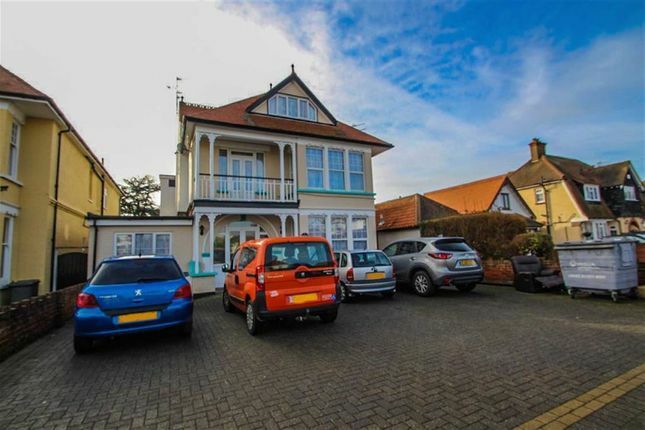 A rare opportunity to acquire this freehold former care home located in the highly regarded 'Royals' area of Clacton-on-Sea. A detached property of some 3,200 Sq Ft which could lend itself to a number of alternate uses or conversion into apartments (STPP) and benefits from off-road parking and generous rear garden. The property will be sold with vacant possession. 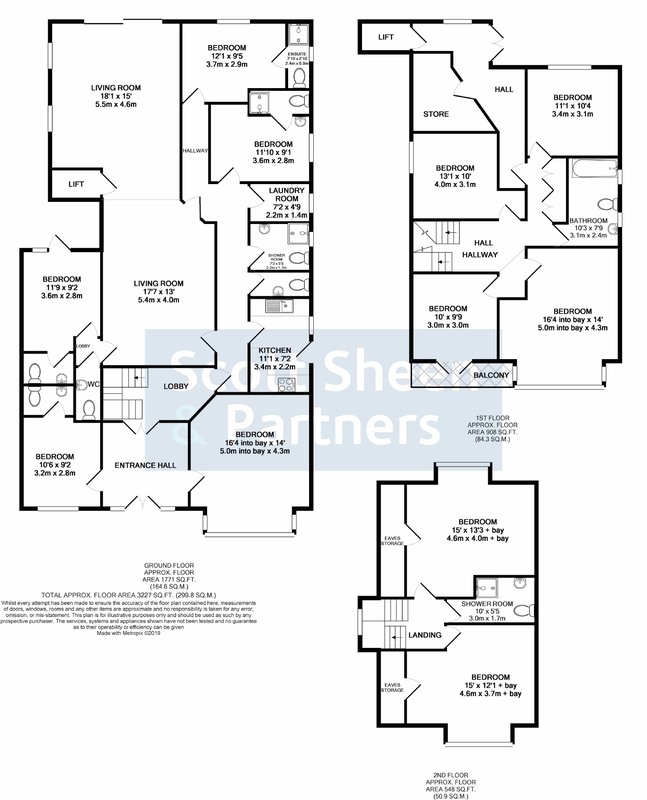 Property descriptions and related information displayed on this page, with the exclusion of Running Costs data, are marketing materials provided by Scott Sheen & Partners, and do not constitute property particulars. Please contact Scott Sheen & Partners for full details and further information. The Running Costs data displayed on this page are provided by PrimeLocation to give an indication of potential running costs based on various data sources. PrimeLocation does not warrant or accept any responsibility for the accuracy or completeness of the property descriptions, related information or Running Costs data provided here.